Frequently you can find pigmentation on teeth, which could have been caused by multiple factors. We are trained to recognize the origin of the stains and pigments on your teeth and to use the most appropriate and safe method to remove them. 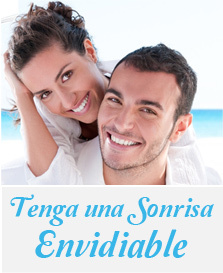 Only a well prepared professional is capable of bringing the best out of your smile and here, at clinica dental vallarino that is our specialty.